Chris was missing several back teeth on both sides of his mouth and was having a lot of difficulty chewing. This meant he avoided certain food and stuck to softer, easier to chew options. 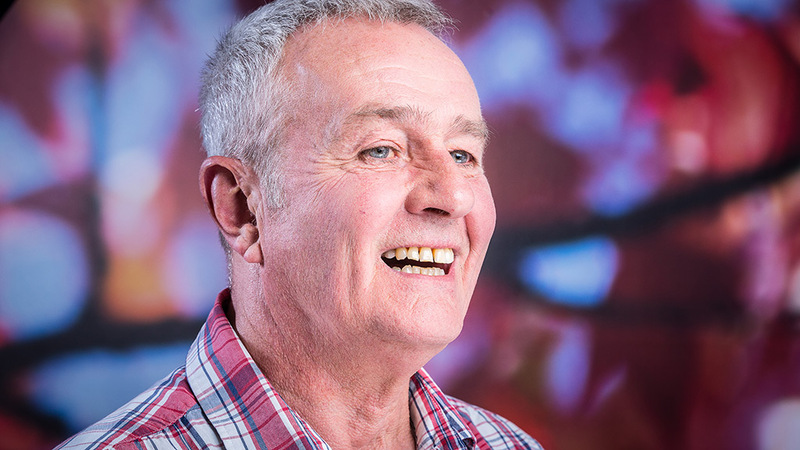 Chris knew he didn’t want a denture and, after hearing about us on the radio, decided to look into the treatments offered by Ten Dental. He met our Treatment Co-ordinator, had a look around the practice and then went ahead with 4 implants and some sinus grafting to replace his missing upper back teeth.